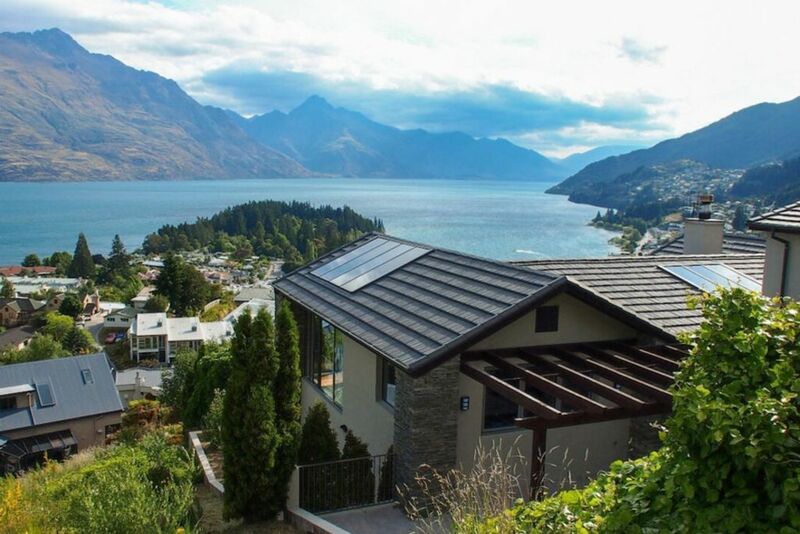 Each booking at Limerick Villa requires payment of a NZD $1,100 security bond which is due along with your final balance 30 days or more prior to your arrival. Beautifully appointed property that suited nine mature women enjoying a holiday together celebrating 35 years of friendship. View was amazing - it was a great place to relax and enjoy. It was an absolute pleasure to host Sharyn and her party at Limerick Lane. Easy communication prior to arrival. Lovely guests and the home was left in great condition at the end of the stay. Great property, great location. Would stay again. Wow, we were so impressed. Wow, we were so impressed. Beautiful property with so much space for our corporate group. Our entire team were blown away by the view and the house and everything. The wine was a lovely touch, very much appreciated by our team members. Thank you Michelle, you and your team have done well! It was an absolute pleasure to host this party. Easy communication prior to arrival. Lovely guests and the home was left in great condition at the end of the stay. Please let us know if we can be of assistance on any future visits to Queenstown. Would highly recommend to other hosts! Fantastic views from this property. Fantastic views from this property. Very comfortable and easy to live in. Well heated and heaps of space for a group or large family. Could not fault it.